Scoliosis is a lateral curvature of the spine. Structural scoliosis is congenital and is usually more severe than functional scoliosis. Functional scoliosis is due to an imbalance of the functioning of muscles associated with the back. It may be a result of lifestyle, such as repetitive movements or injury. Both types of scoliosis can benefit from specific yoga poses. 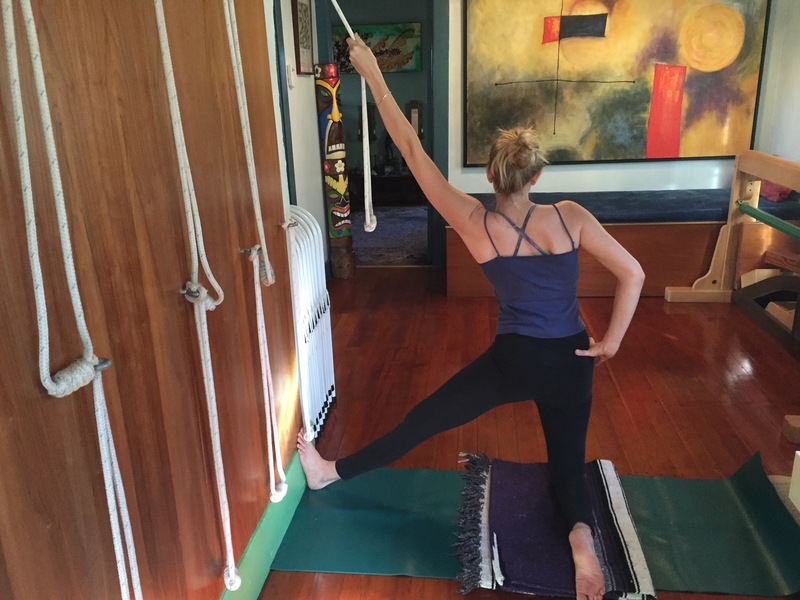 Yoga can reduce pain and help lessen the incorrect curvatures of the spine. Yoga for scoliosis and back care can reduce pain and help lessen incorrect curvatures of the spine.